Your home is where you feel safe. You spend most of your time there, you sleep there, and you raise a family there. Needless to say, your home is important to you. Still, sometimes homes fall into disrepair. It’s nobody’s fault, but it happens. Roofs leak, appliances stop working right, and the elements just start to take a toll on your house. What’s important isn’t what is going wrong, but how it can be restored to the home of your dreams. There are professional Hastings MN contractors ready and waiting to turn your house back into your home. Here are five reasons to get home restoration. Depending on the are of the country, your home faces different kinds of weather. 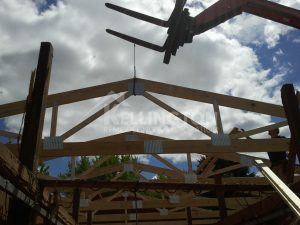 This means homes in different areas are also at different risks of weather damage. In the south, you don’t have to worry about your house surviving snow. However, in northern states like Minnesota, snow and rain can really do some damage to a house. Not to mention winds and heat waves beating down on the exterior of your home. Extreme weather can cause severe damage over time. Water always seems like such a great thing. You can drink it, use it for cooking, or swim in it. Still, water in excess can be hazardous to the integrity of a home. From a burst pipe to flash floods, water can get into a house and start to degrade walls. Also, with water and moisture comes mildew and fungus. No house wants water damage or the other hazards that come with it. Mold isn’t only limited to the outdoors of houses. You can find mold in any room that experiences excess moisture. This could be in the basement that doesn’t get adequate sunlight, or under the siding on your house if it gets loose. Mold comes with a myriad of health concerns like trouble breathing and allergies. While mold remediation is one aspect of home restoration contact your local Hastings MN contractors to discuss preventing the causes of mold as well. The smell of a home is essential in making the home a livable environment. It’s one of the first things somebody notices when they enter a new residence. Though some smells are easy fixes like taking out the garbage, some smells are not. Odors can sink into the walls and paint of a room. When the house absorbs odors, it’s considered damage. While this isn’t the most common reason on the list, it’s still more common than most people realize. Hoarding comes from many different places depending on the person, but it’s always wrong for a home. With mountains of stuff in every direction, who knows what’s growing or living in there? A residence overrun with hoarding isn’t safe for anybody, and the only fix is home restoration. 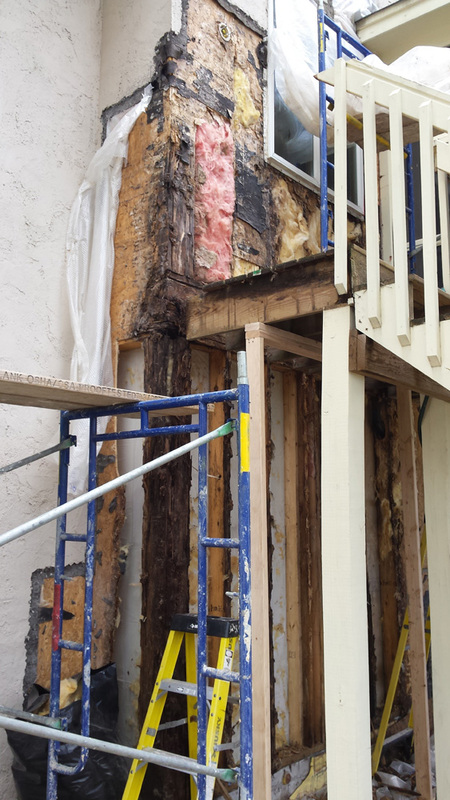 No matter the reason, for home restoration, there are Hastings MN contractors ready to help. Kellington Remodeling and Restoration can help with any kind of damage your home may face. Contact them today or visit them online.